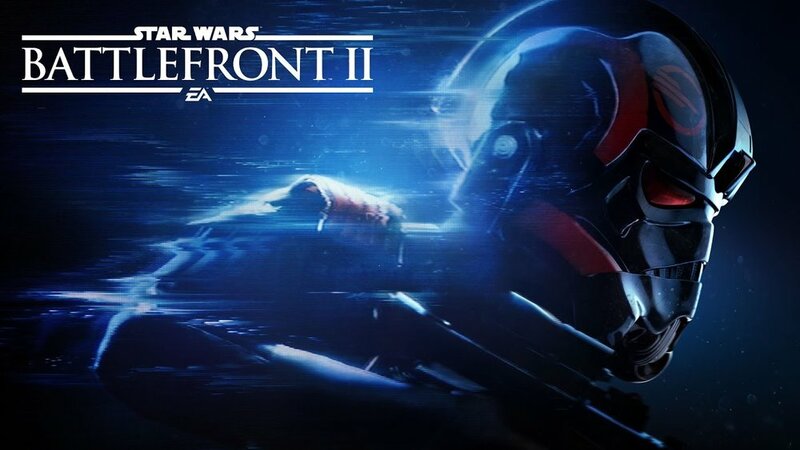 Star Wars Battlefront II officially launches tomorrow. What should have been an overwhelmingly exciting day for gamers and Star Wars fans alike is instead mired in a controversy. Microtransactions, specifically loot boxes, have reportedly poisoned the games multiplayer and people aren't happy. I look at the reason why so many gamers are frustrated by EA's microtransaction strategy.